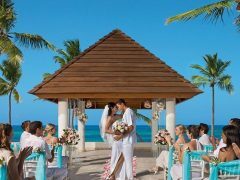 Vacationeeze is a family owned travel agency with over 30 years of experience helping clients create and plan romantic travel including destination weddings and honeymoons. 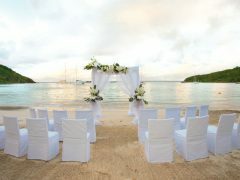 We work with our clients to help them select the perfect resort for their destination weddings. 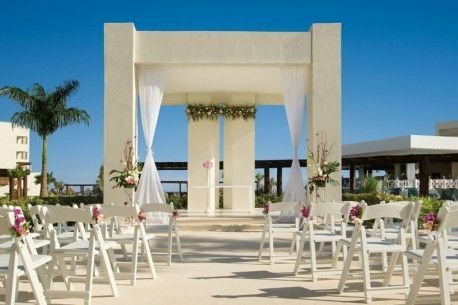 We negotiate with the resort for group rates, special perks and confirm availability of the venues for your ceremony and reception. 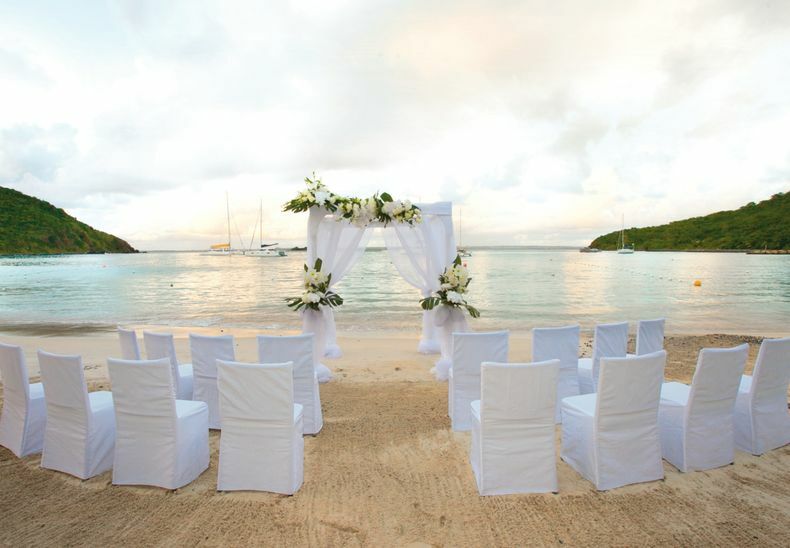 We then work with each of your guests to help them plan their trip to your wedding. 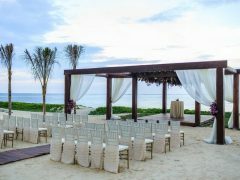 Our team is constantly traveling to the resorts. 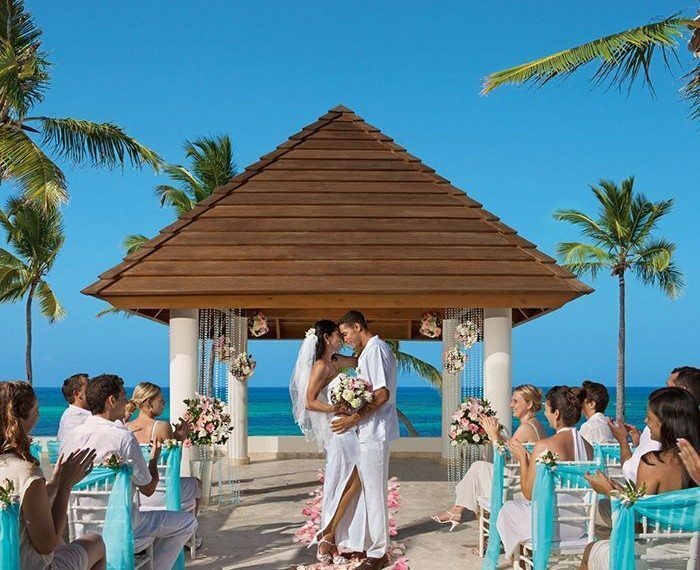 We have stayed at the resorts, managed weddings and know the staff and the planners at the resorts. 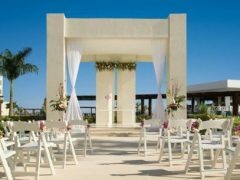 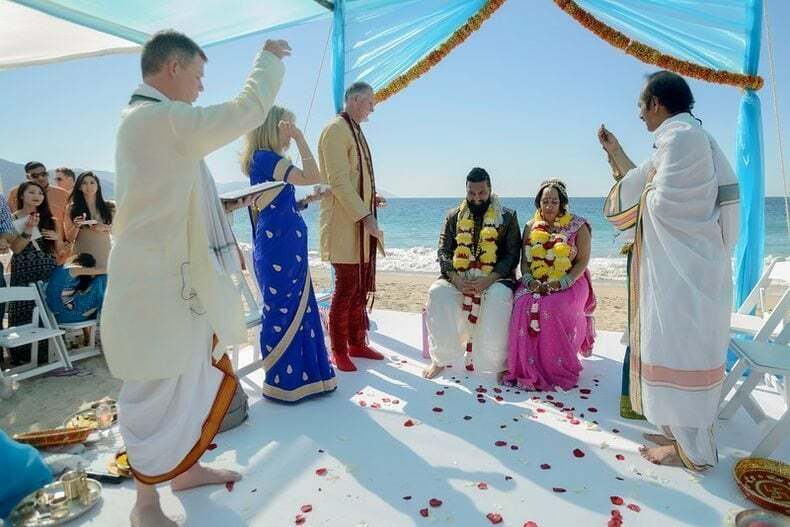 It is our goal to help you create an amazing stress-free destination wedding that you have always dreamed about and that your guests won’t be able to stop talking about.